When you have kids, you can expect that doing their laundry will become a big part of your life. While I was raising my five children, it seemed that the piles of dirty clothes never ended, and as soon as one load was done, at least three or four more were still waiting to be put into the machine. 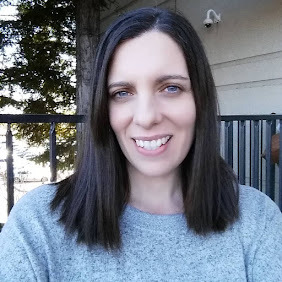 But one thing I was grateful for was that my kids never had any skin sensitivities or allergic reactions to the laundry detergents I used for washing their clothes. Unfortunately, my three grandchildren are not as lucky. They all have extra sensitive skin, and can break out in rashes, or have a flare-up of mild eczema. So we have to be extra careful about the laundry products we buy and use for all of them. That's why we choose to use all® free clear detergent, which is the #1 detergent recommended by Dermatologists, Allergists, and Pediatricians for Sensitive Skin. 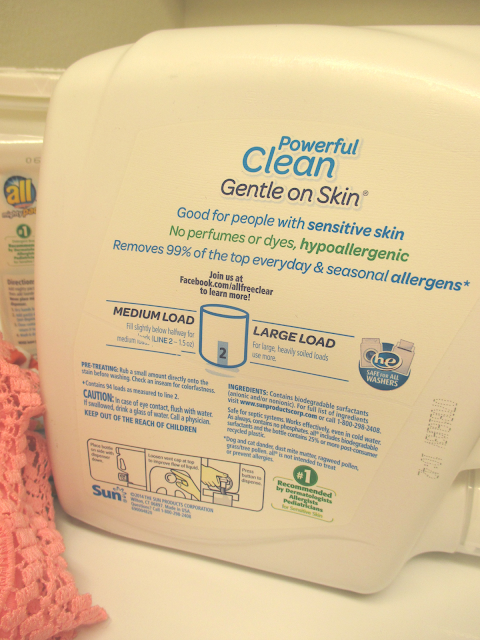 And all® free clear detergent was awarded the Seal of Acceptance by the National Eczema Association for having no dyes, perfumes, certain chemicals, and irritating residues, which helps give us peace of mind when using it on the kid's clothes. When my oldest grandson Jayden was a baby, he had severe skin rashes that were really terrible, and he was diagnosed with eczema. It's gotten a lot better as he's gotten older, thank goodness. My other two grandchildren Liam, and Ashley have the rashes as well. So staying with all® free clear detergent is the best course of action to keep these guys feeling their best, and free of painful skin problems. They are really loving their summer vacation so far, and it's really wonderful to see them having fun with each other. We've been to the beach, gone to concerts in the park, had lots of play dates, and had fun at the water park. 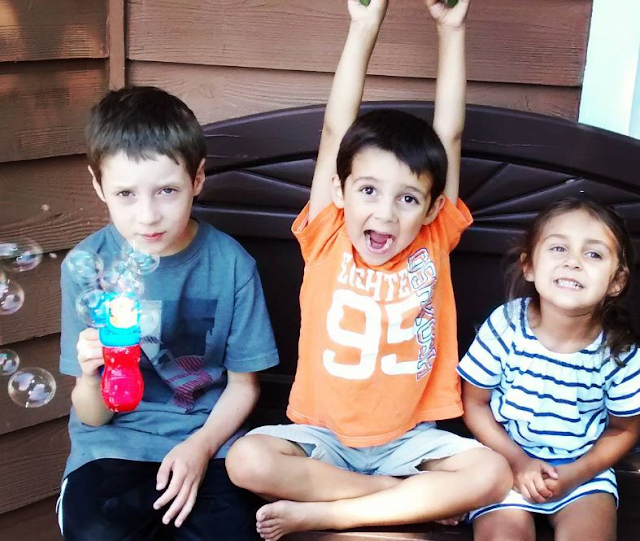 It's a real relief to see them happy and able to enjoy themselves outside because I remember how much pain my grandson Jayden was in because of his skin issues. It feels good knowing that we are doing all we can to protect them with a product we trust. 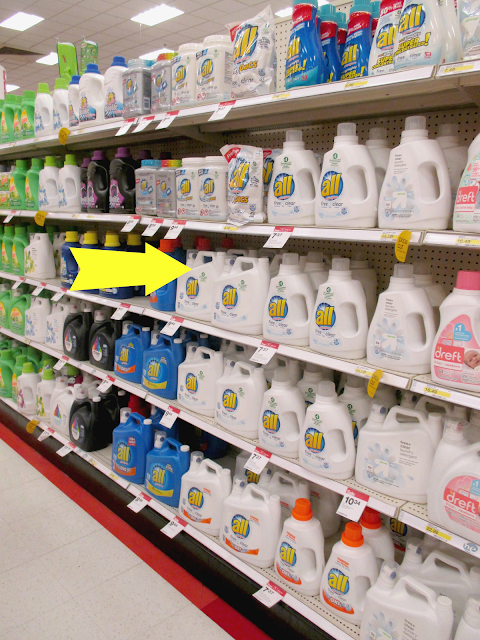 As important as it is to use a detergent with the kid's sensitive skin issues in mind, I also want a detergent that is going to get our clothes clean. These kiddos know how to get their clothes dirty, and grass and food stains are a common occurrence at our house. I love clean laundry, so I really like how all® free clear detergent fights tough stains, whitens whites, and brightens colors. 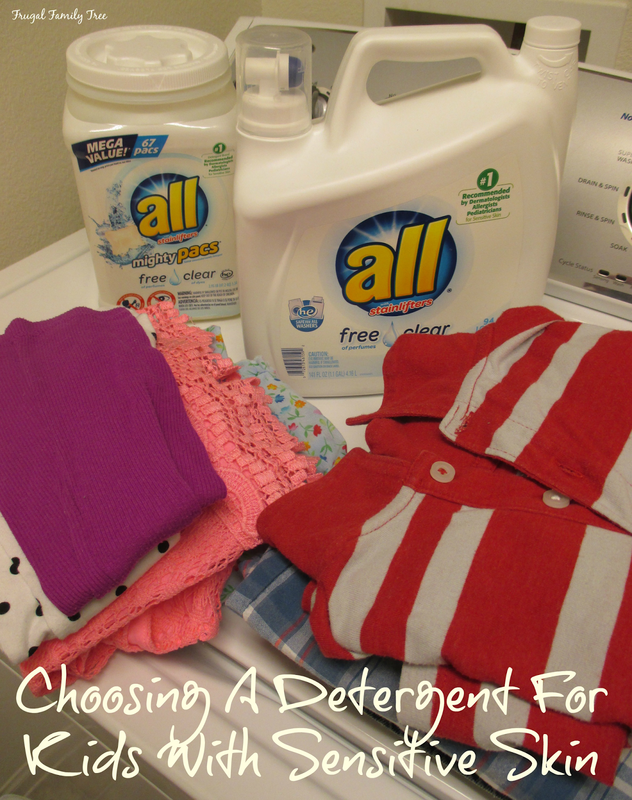 I'm a big fan of liquid detergent and so that's what I use, but when I saw the all® free clear mighty pacs®, I decided to give them a try. They really are so easy to use, and a great back-up when I find myself low on the all® free clear liquid and don't have time to go to the store. 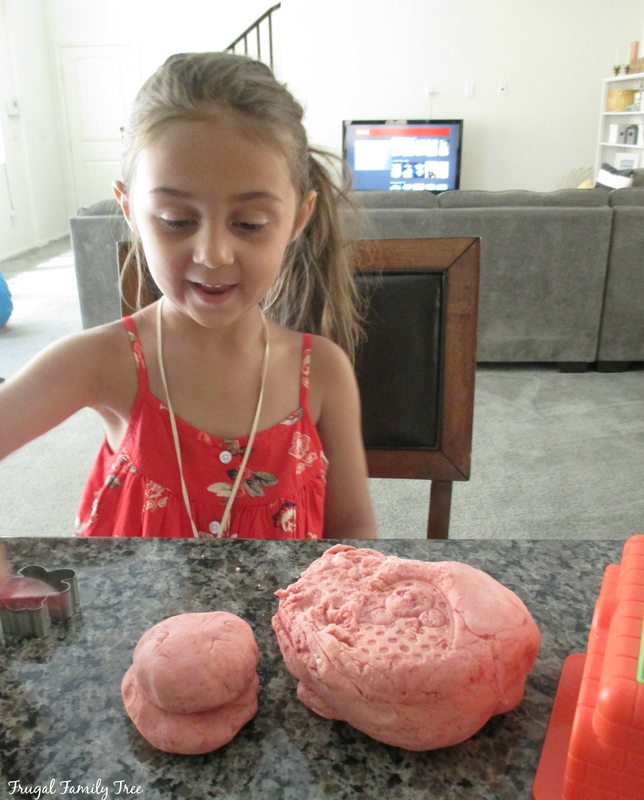 Since our summer weather doesn't always cooperate when we want it to, the kids and I enjoy doing things like making our own play dough when we have to stay inside for the day. My daughter and I have always bought the kids lots of play dough, but they seem to like the homemade kind the best. This recipe is simple and very inexpensive to make. 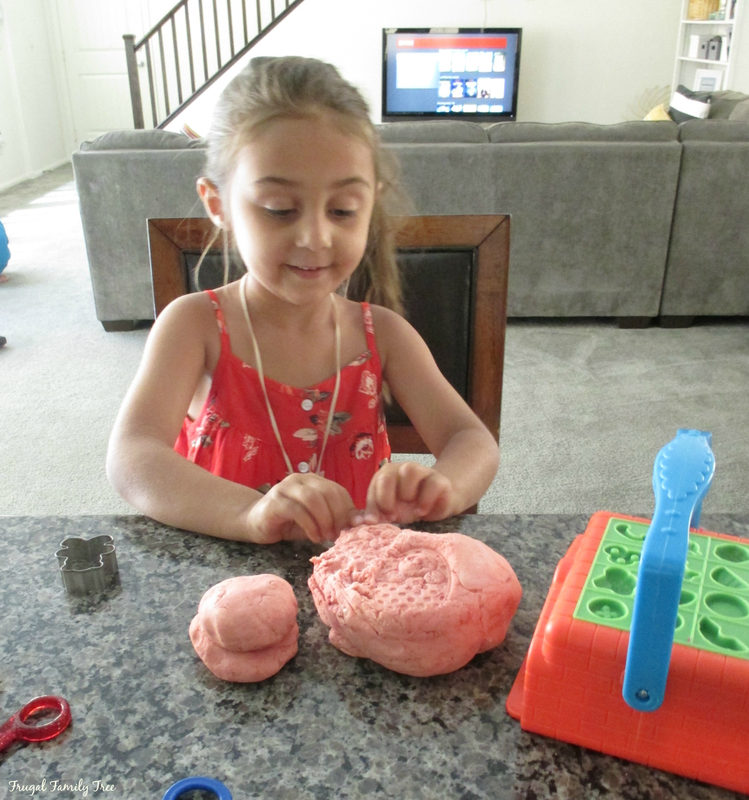 My granddaughter Ashley is four, and loves to help cook and bake, so she's always eager to help make this. 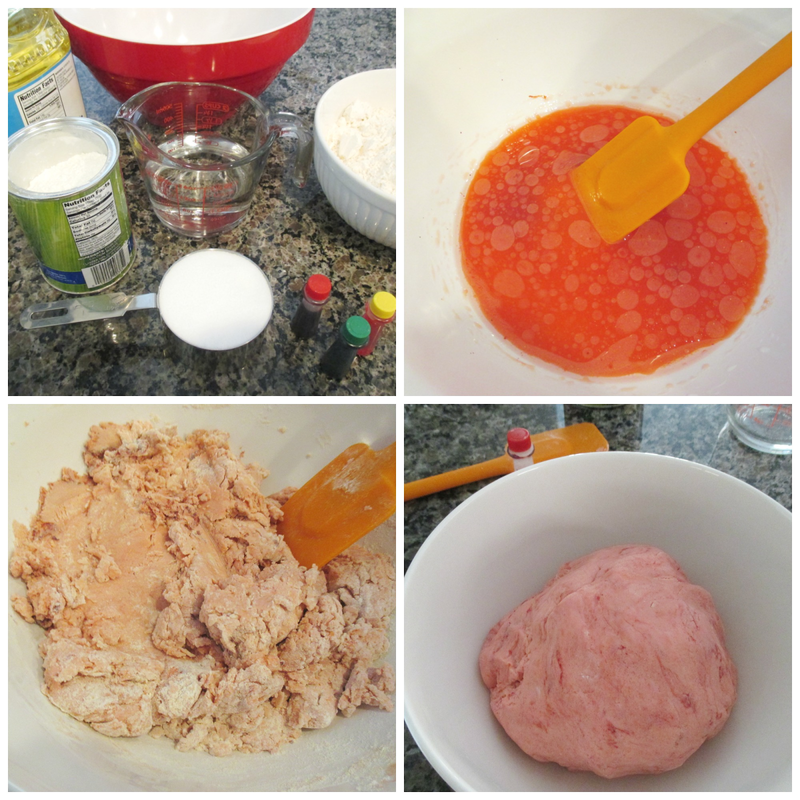 In a large bowl, mix together the water, salt, oil, and 6-8 drops of food coloring. Gradually add in the flour and corn starch and mix with a spoon. At this point, the mixture may need you to pick it and knead it with your hands until it resembles bread dough. It's ready to be played with. Store in an air tight container. If you or someone you love has sensitive skin or allergies, then you'll be glad to know that washing with all® free clear helps remove three of the top everyday allergens, dust mite matter, cat and dog dander, as well as certain fragrances. It also removes 99% of everyday and seasonal allergens. I shopped at Target and picked up all® free clear liquid detergent and all® free clear mighty pacs®. I was super excited to find them both on sale in the laundry detergent aisle. Do you or your loved ones suffer from sensitive skin? Have you tried all® free clear liquid detergent? Please let me know how you like it if you've tried it. 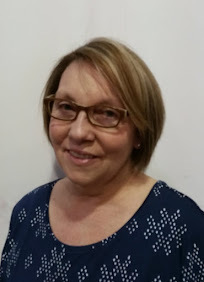 And be sure to join in on the conversation with the all® free clear community and connecting with parents and caregivers just like you!